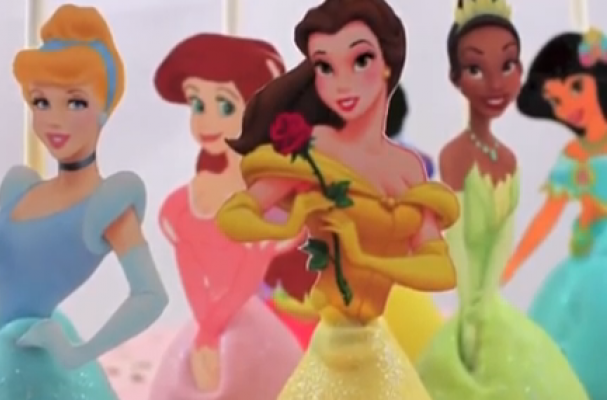 These Disney princess cake pops are absolutely darling. The cake pops can be a party favor, place setting, or main attraction. Any little girl would love to see a table full of princess cake pops to celebrate their special day.